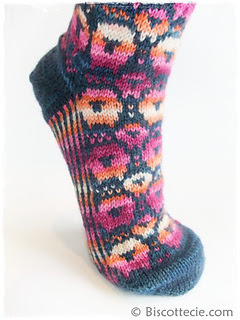 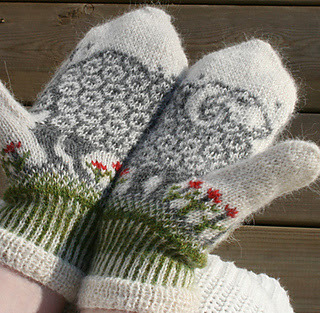 How to become a Professional Knitter - Robin Hunter Designs: Knitted Sheep are so Cute! 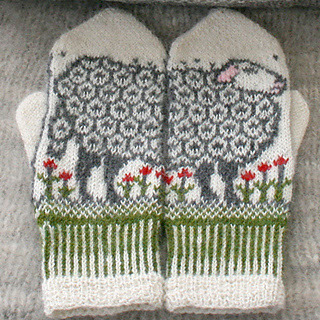 I'm blaming this one on Susan B Anderson, her sheep in the top two photos were just so cute I had to start looking at "sheepy" things on Ravelry. 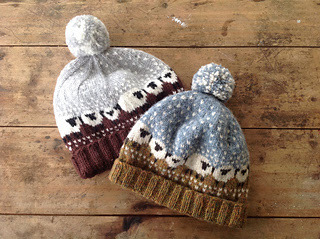 I am constantly awed by the amazing things knitters do with needles and yarn.